Easter will be here before we know it! Are you ready? Here you will find ALL of the amazing Easter posts on Simple Living Mama! 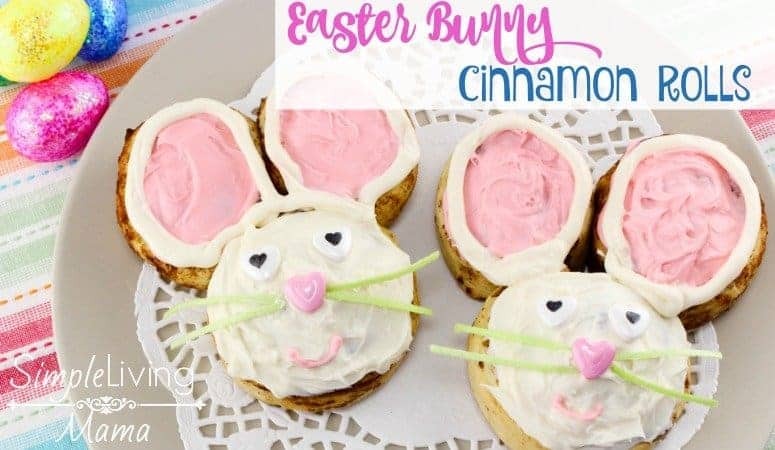 If you need Easter ideas, I have you covered! Easter is a beloved holiday in our house. We love decorating and doing fun activities together. Dyeing Easter eggs is a tradition that will be remembered for years to come. 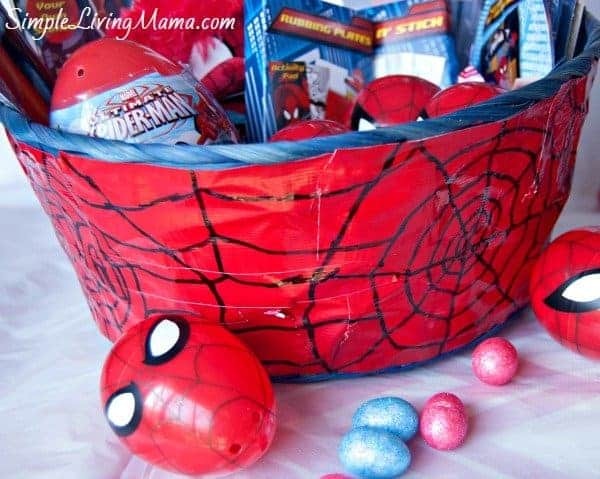 All of these Easter ideas have been brought to life in our family. Give some of them a try this year!